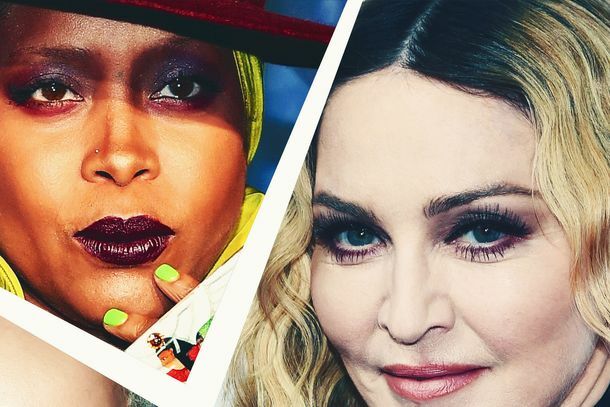 Everything We Know About Madonna’s New Album Madame XMadame X is a cha-cha instructor and an equestrian? 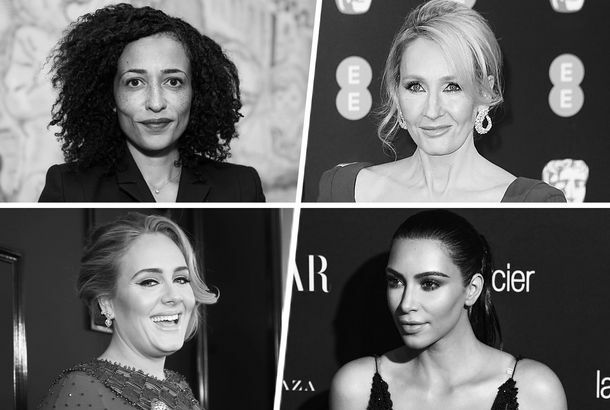 Who Is Madame X? Madonna Teases New ProjectWe know she’s a professor/prisoner/nun, but other than that? Unclear. Watch Madonna’s Surprise New Year’s Eve Performance at Stonewall InnMadonna rang in 2019 with a crowd sing-along. Ariana Grande Discussed Her Anxiety, Loving Her 7 Dogs, and Texting MadonnaIn a new interview for BBC, Ariana shared details about her life, her pets, and her music. Madonna Blames Short Attention Spans on Her Divisive Aretha Franklin TributeOr, rather, her Aretha Franklin anecdote. No One Was Pleased That Madonna Made the Aretha Franklin Tribute About HerselfTwitter was not impressed with Madonna’s speech that was supposed to be about Aretha Franklin. Just Imagine Aretha Franklin Watching Madonna’s Unhinged VMAs Tribute to HerLet’s not even get started on the gown. 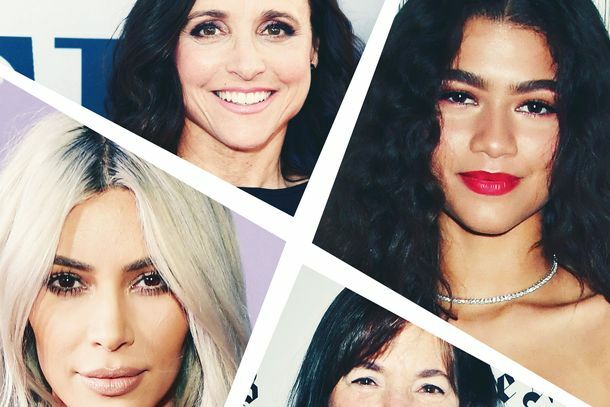 Laura Mercier Thinks Skin Should GlowTalking to the original celebrity makeup artist. Madonna Gave a Surprise Performance at the Met GalaJust guess which songs. 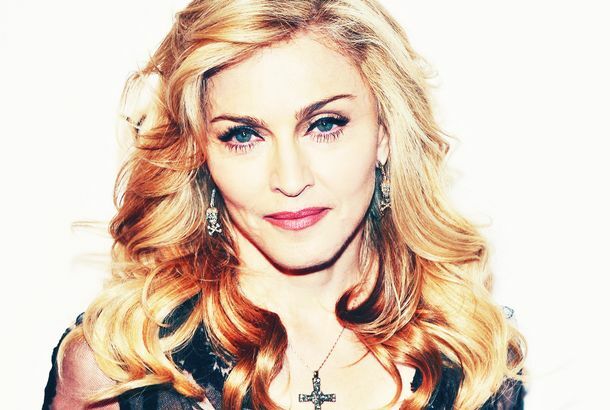 Your Guide to Madonna’s New Beauty Line, MDNA SKINIt includes a giant magnet! Madonna’s New Skin-Care Line Uses a Magnet to Moisturize the SkinExpress yourself with a rose mist. Madonna’s ‘Like a Virgin’ Corset Sold at Auction for $19K, But May Be FakeThe designer claims there is only one that she sewed herself. 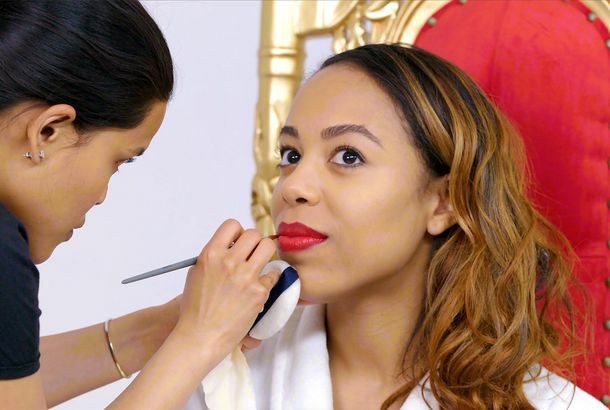 Two Makeup Artists Compete to Deliver the Prettiest Red LipIn the second installment of our video series, the Face Race. Patti LuPone Thinks Madonna ‘Cannot Act Her Way Out of a Paper Bag’In other Patti opinions: Crazy Ex’s Rachel Bloom should be the only person allowed to film musicals. Blonde Ambition Will Live to Tell Madonna’s Origin Story at UniversalElyse Hollander’s screenplay was No. 1 on last year’s Black List. Madonna Posts Video of Her New Twins Singing and Being AdorableAw! Tiffany Trump Came to Fashion Week and People Weren’t HappyShe was one of many spotted at the Philipp Plein show, including the likes of Madonna, Kylie Jenner, Tyga, and Paris Hilton. Madonna Has Adopted Twin Girls From MalawiShe’s adopted 4-year-old twins Stella and Esther.